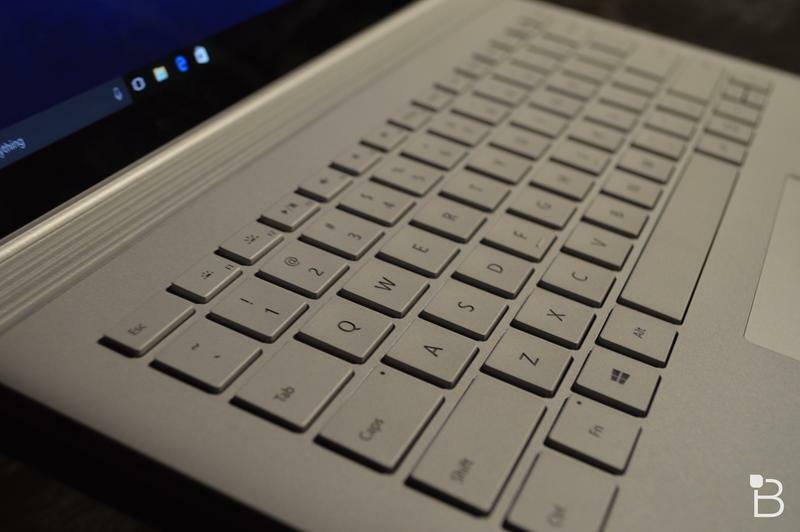 Thinking of picking up a Surface Book? 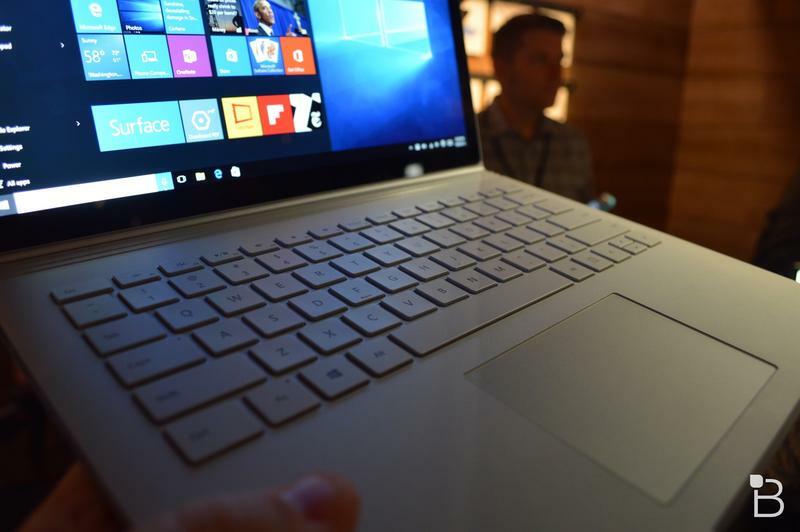 Microsoft wants to make sure your transition to the new laptop is as seamless as possible. 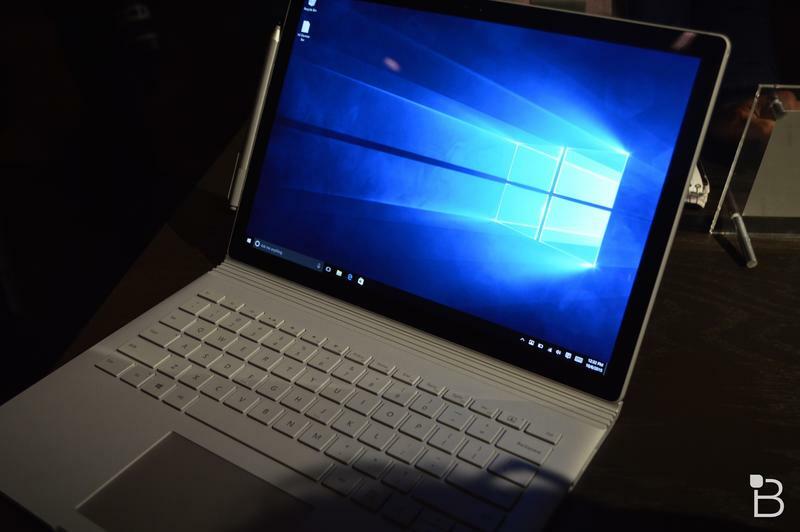 During the laptop’s announcement earlier this month, the Redmond company was quick to compare it to Apple’s MacBook Pro, which has become a favorite among graphic designers and video editors. 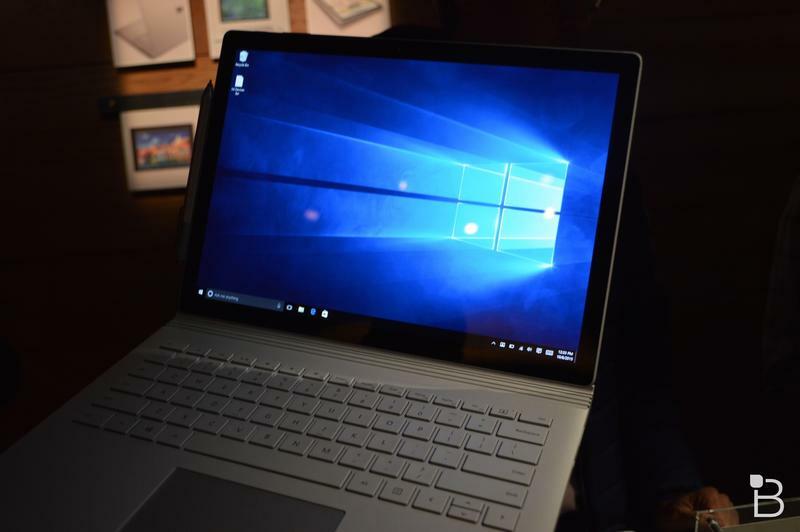 So it’s no surprise to see Microsoft has set up a site dedicated site trying to convince people to switch—and making sure the switch is easy and painless. 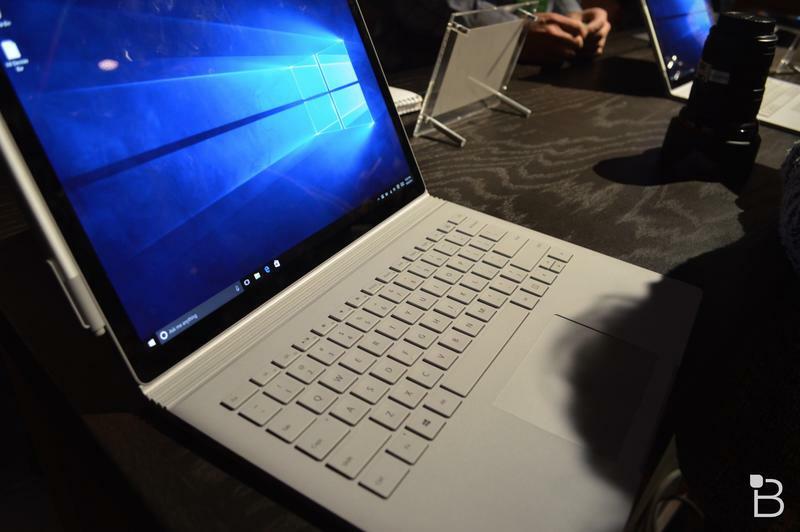 “We want you to feel confident switching from Mac to Surface Book,” Microsoft writes. 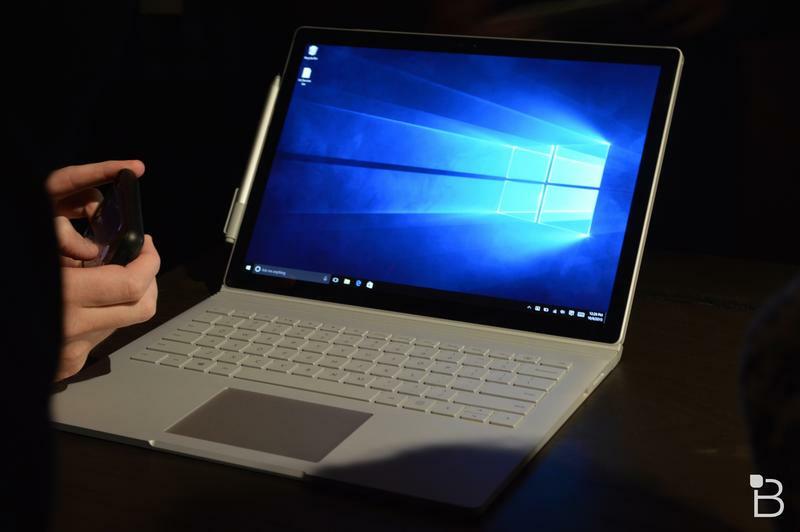 If you have questions about uprooting your life from Apple’s ecosystem, Microsoft is here to help. 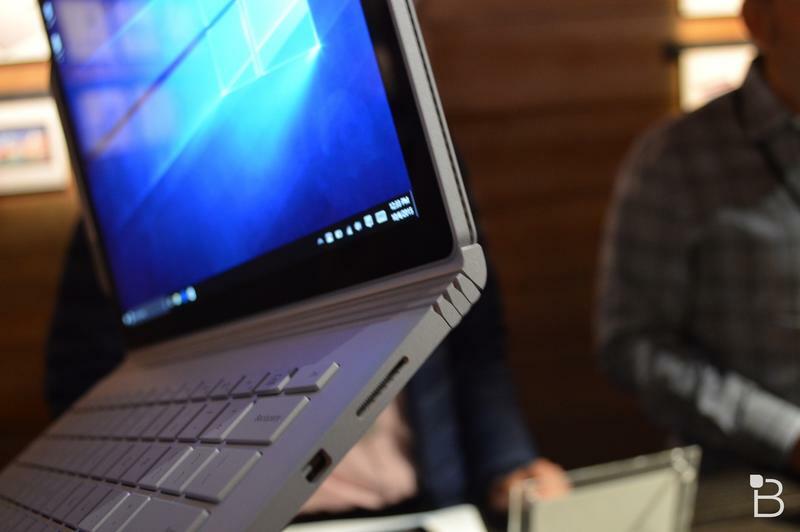 The site is setup to walk Apple users through a number of big steps, including getting started, using the Surface Book, and moving over important information, such as photos, files and more. 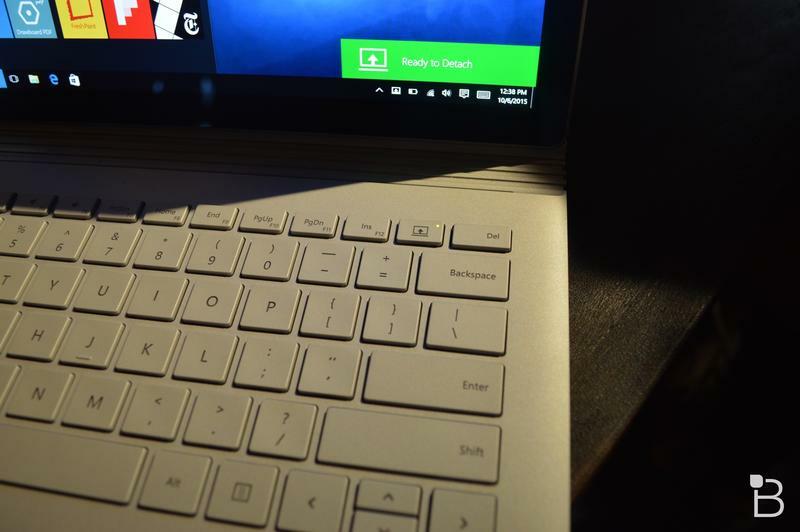 There’s also a section dedicated entirely to using the laptop with the iPhone, iCloud and more. 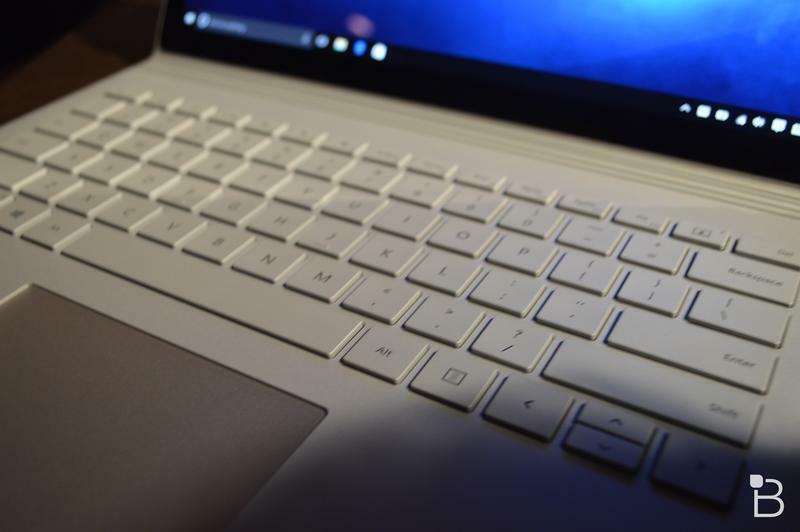 Whatever questions you have should be covered by Microsoft’s FAQ. 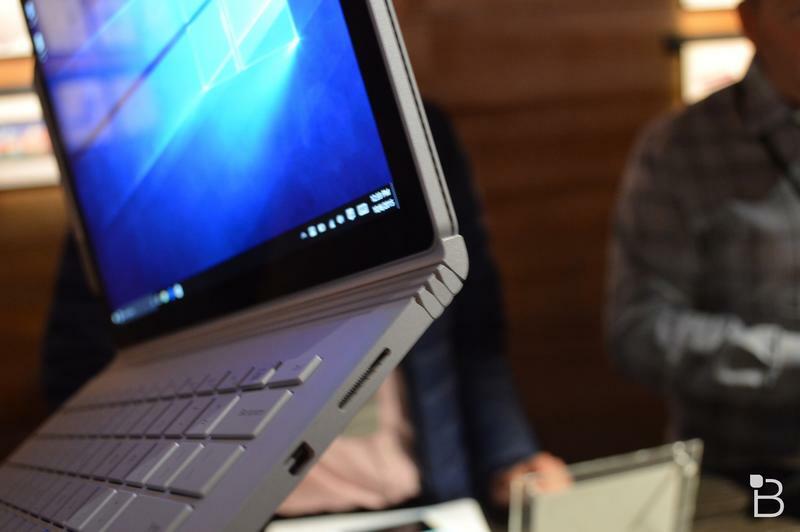 If not, you can always make an appointment to visit your local Microsoft Store, or even chat with someone online. 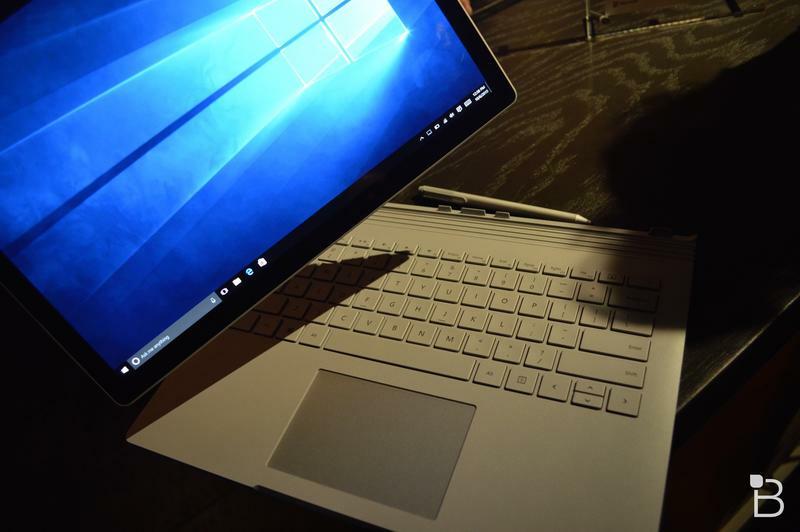 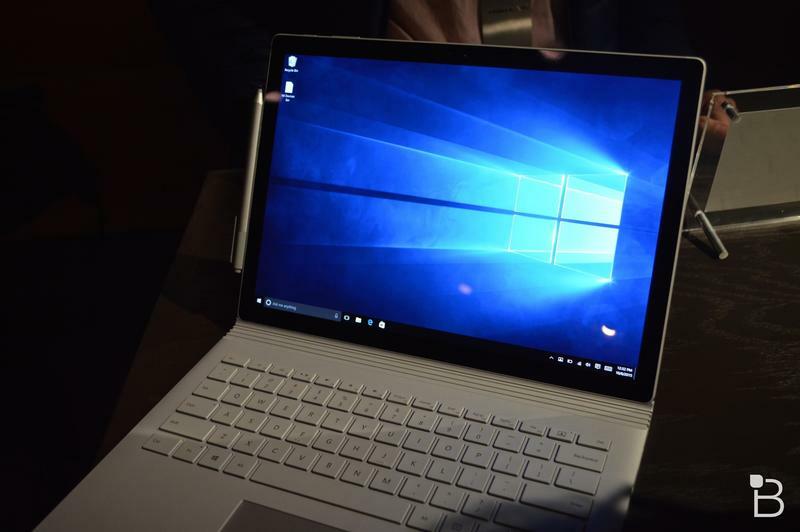 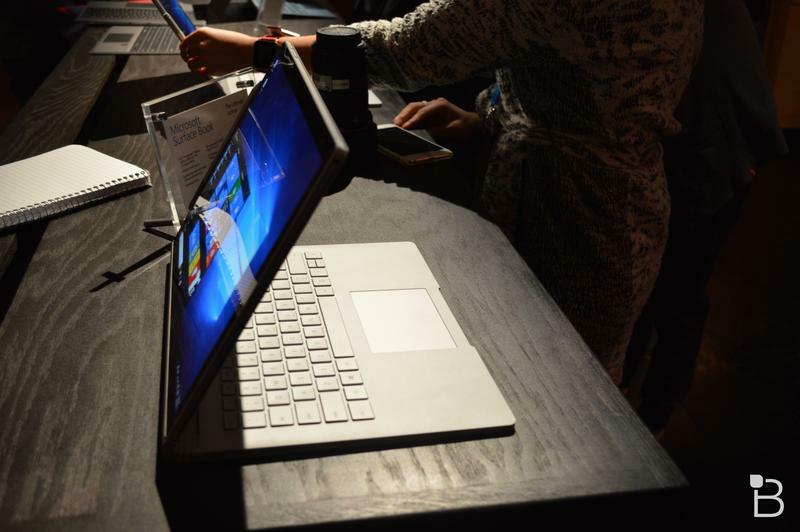 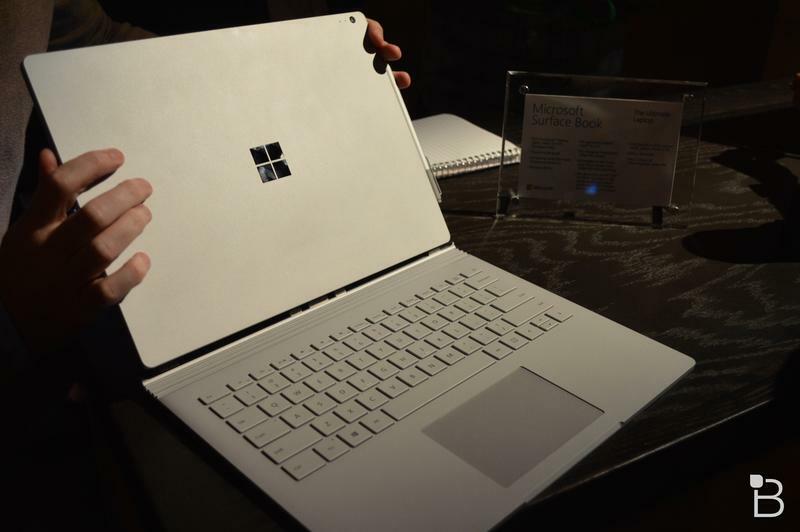 The Surface Book is currently up for pre-order right now, with a starting price of $1,499.